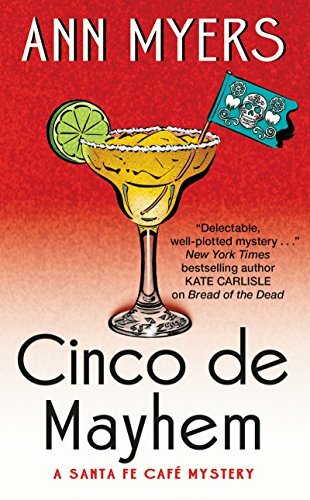 Nora Page/Ann Myers lives in Colorado, but her love of Santa Fe comes through in her series, the Santa Fe Café Mystery Series. 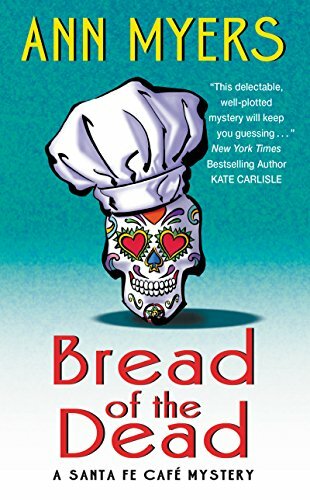 This series stars Rita Lafitte, the chef at the Tres Amigas Café. 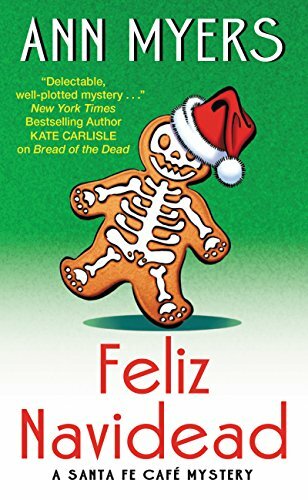 Oh, and for those of us who love holiday Cozies, so far all of the mysteries in this series have been set during a holidays! And the series includes recipes! 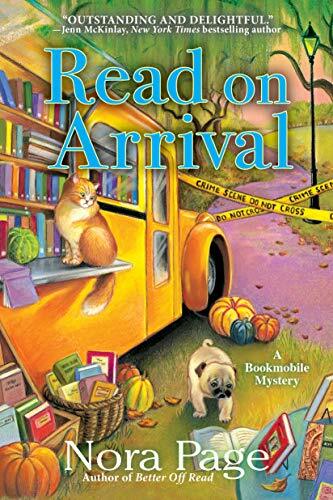 As Nora Page she writes the Bookmobile Mystery Series. This series features a septuagenarian librarian whose small town library has closed, and who is now driving the “Words on Wheels” bookmobile in Catalpa Springs, Georgia.